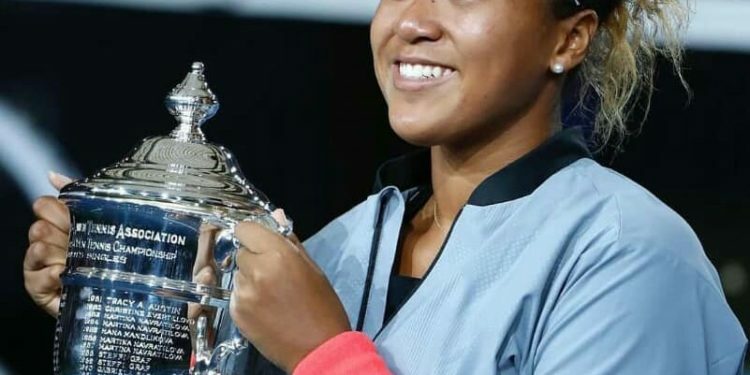 After a heated match with Serena Williams, Naomi Osaka made history on Saturday as the first Japanese athlete to win a Grand Slam singles title. The 20-year-old professional tennis player has called the match with Williams a “dream match.” Osaka beat Williams with a final score of 6-2, 6-4 after Williams was penalized for a third code violation. Osaka credits Serena Williams as her idol and inspiration. “She’s the main reason I started playing tennis,” Osaka previously told the The New York Times. This isn’t the first time Osaka beat Serena Williams. Osaka’s sister, Mari Osaka, is also a professional tennis player.